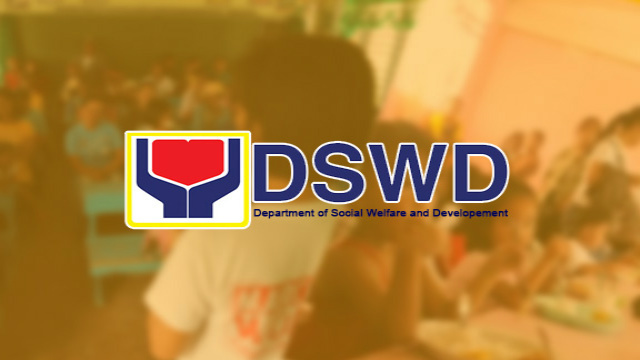 BONTOC, Mountain Province – The Department of Social Welfare and Development here assisted 656 families affected by the armed conflict in Mountain Province. The encounter between the Cordillera Police Regional Public Safety Battalion (RPSB) and the members of the New People’s Army (NPA) in the vicinity of Mount Kapuwaw, Sitio Mabalagan, Bagnen Proper, Bauko, Mountain Province occurred on 29 March 2019. Another incident followed in Sitio Malupa, Abatan in the same municipality and in Cabunagan, Tadian, Mountain Province on 2 April 2019. The encounters affected around 1,732 individuals. As of 6 April 2019, 4 evacuation centers opened for the displaced families from Bauko, Mt. Province. 24 families with 116 individuals opted to stay in the centers while 44 families with 242 individuals opted to stay with their relatives. All of the families are now back in their homes except for one family that evacuated to Baguio City. To address the impact of the incident, the DSWD-CAR has already provided assistance amounting to P 209,069.25 to the affected families. On 3 April 2019, 66 family food packs (FFPs) were distributed to the affected families of Sitio Cotcot, Poblacion, Bauko. On 4 April 2019, 100 FFPs were delivered to Bagnen Proper, 36 FFPs to Barangay Balintaugan, and 136 FFPs to Barangay Bagnen Oriente. Additional 500 FFPs, 50 sleeping kits, 50 hygiene kits, 50 family kits, 50 collapsible water container, and 5 tents were delivered to the affected barangays. On 5 April 2019, 122 FFPs were also provided to the affected families from barangay Bagnen Proper. “The DSWD-CAR, through our Social Welfare and Development Office in the province, is in close coordination with the local Social Welfare and Development Office to ensure we are able to provide efficient and coordinated service to the affected individuals. We are ready to provide the necessary assistance to the LGU and to the families,” DSWD-CAR Regional Director Janet P. Armas said.